The new Koleos was unveiled at the 6th Buenos Aires International Motor Show on June 13, 2013. Already admired for its comfort, equipment and off-road performance, the SUV has undergone a facelift and is sure to excite envy. 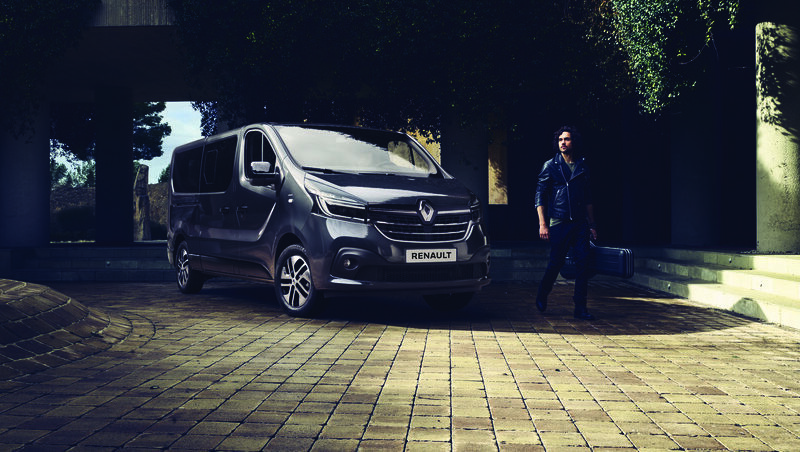 Its character reflects Renault’s new identity, with changes both inside and out. Let’s start with the exterior, where its redesigned, two-tone wheels and chrome side moldings enhance Koleos’ personality and give it a touch of class. And speaking of class, we will also note the new “Brown Ebony” body color chosen for this striking update. A look inside reveals some changes that will provide driver and passengers with more comfort, safety and convenience. 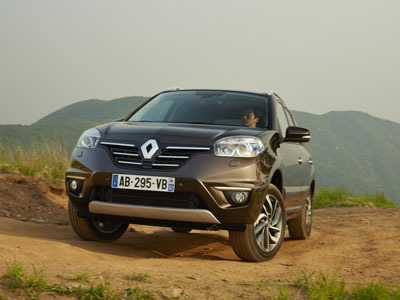 The new Koleos is equipped with Renault R-Link, one of the carmaker’s most innovative technologies. With this integrated system, multiple functionalities – multimedia, satellite navigation, radio, audio streaming and Bluetooth telephony – are all within reach on a seven-inch touchscreen display. The vehicle also has a reverse camera, with images displayed in real time on the R-Link screen. 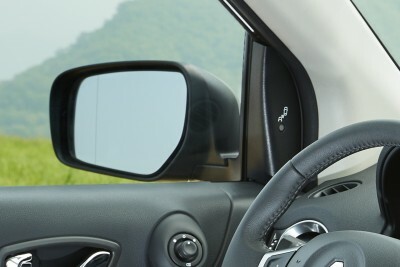 For greater safety, Koleos is equipped with a blind-spot warning system that tells the driver when another car is present, thus allowing risk-free passing. Since comfort is one of Koleos’ outstanding qualities, this one features new brown leather upholstery that goes perfectly with the new body color. 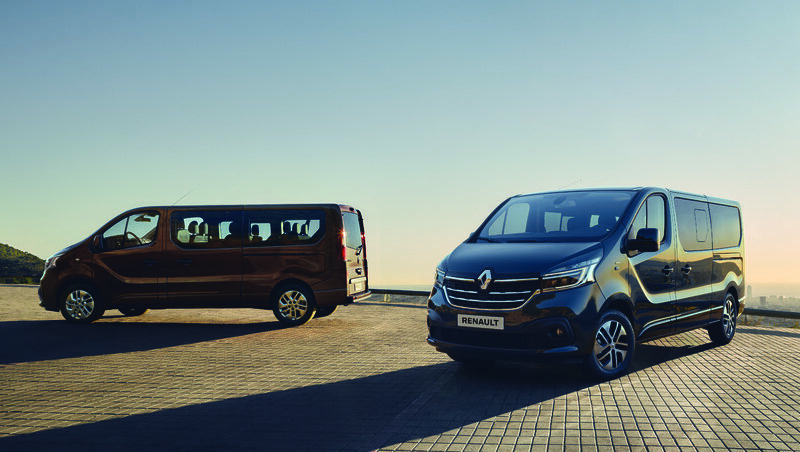 And to ensure that everyone is comfortable and that the driver is not the only one in charge, the dual-zone climate control lets all passengers regulate the temperature independently. 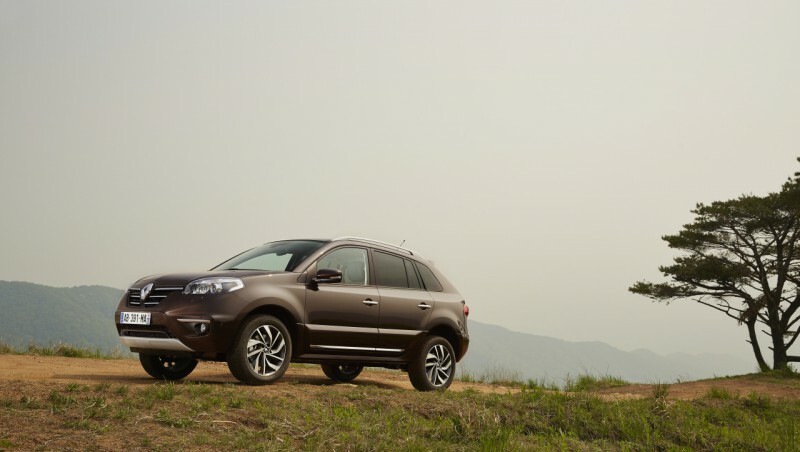 We should also tell you that the new Koleos comes in two-wheel- and four-wheel-drive versions and with other luxury car equipment such as hill start assist, hill descent control, and a Bose audio system. How to sum up the new Koleos phase 3? 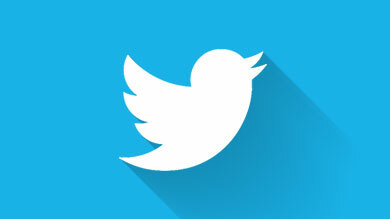 Elegant, comfortable and in phase with the times.